It’s official, the Steam Summer Sale is now live, bringing with it discounts on a number of popular titles. Looking for a few games to keep you occupied this summer? You’ll be happy to know that prices for games such as PlayerUnknown’s Battlegrounds and the Fallout collection have dropped. So, if you’ve yet to dig into PUBG or are looking to catch up with Fallout before the release of Fallout 76, now's a great time to whip out that credit card. In addition, Steam always includes a sale theme and this year is no different. During this year’s Steam Summer Sale, users can “fight the Duldrumz” in a mini game that includes new trading cards and badge opportunities. You have between now and July 5 to take advantage of all the hot and spicy deals available during the Steam Summer Sale. Looking for ideas? Here are some notable games on sale to keep your eye on during the Steam Summer Sale! Update: The Steam Store appears to be down after experiencing a wave of traffic following the launch of the Steam Summer Sale. What do you think of this year’s Steam Summer Sale? 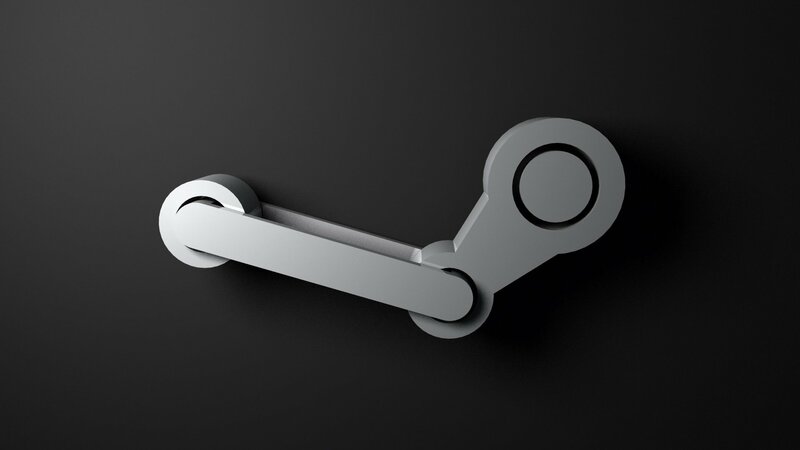 Have you picked up any games yet, or have you been experiencing issues with Steam? Let us know your thoughts, and some of the games you’ve grabbed, down in the comments below!